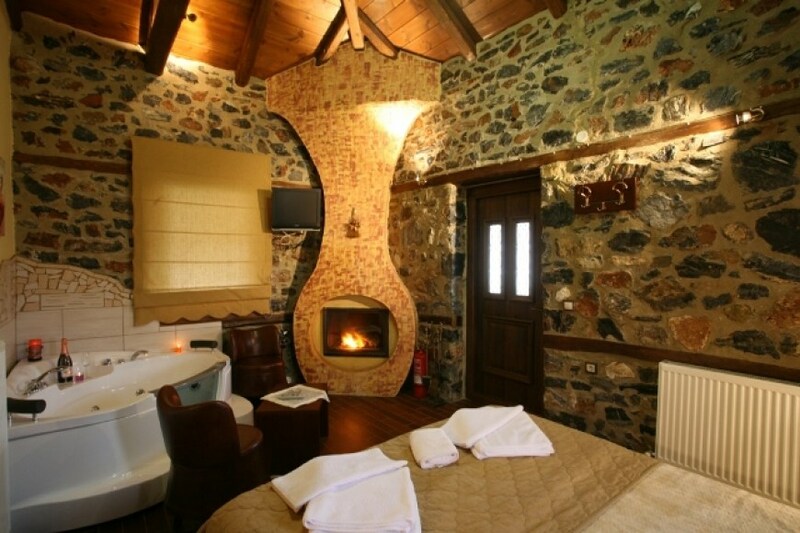 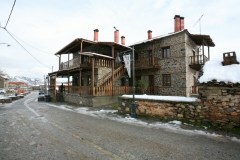 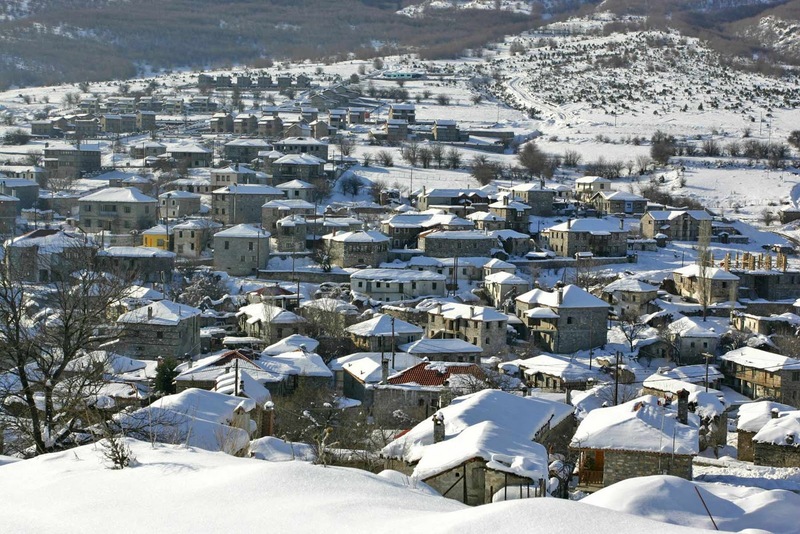 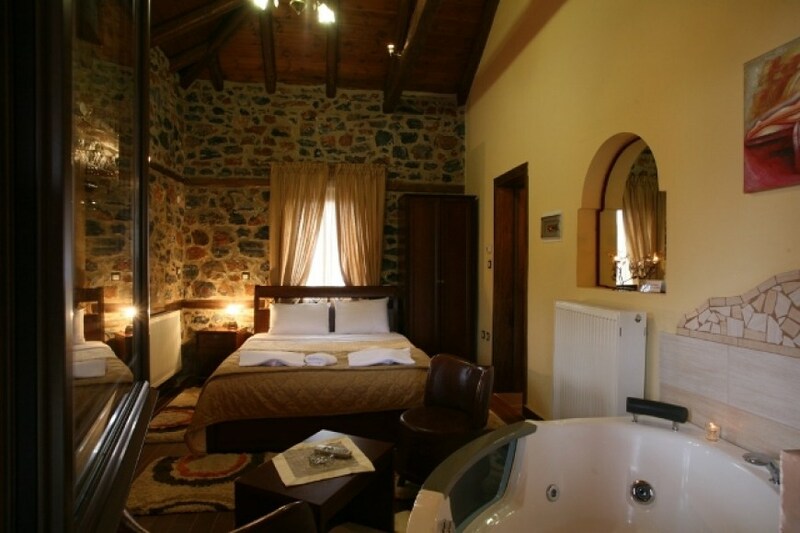 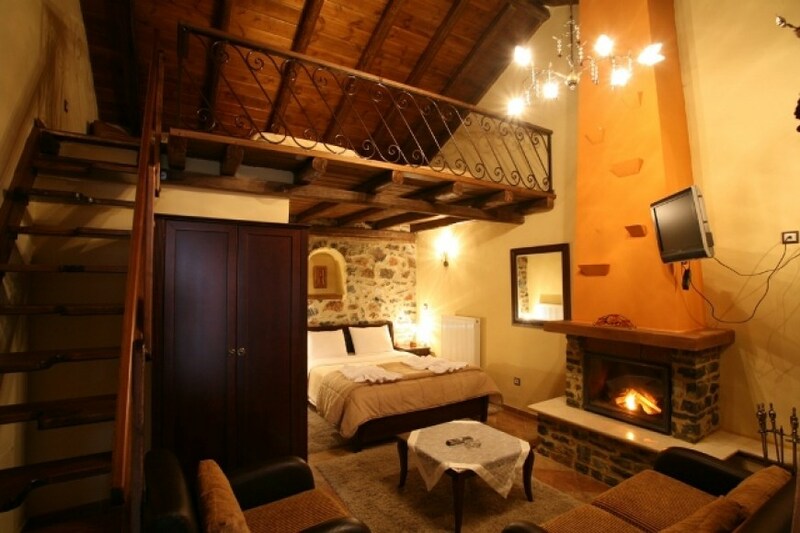 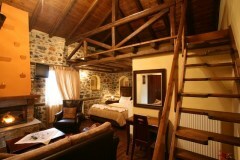 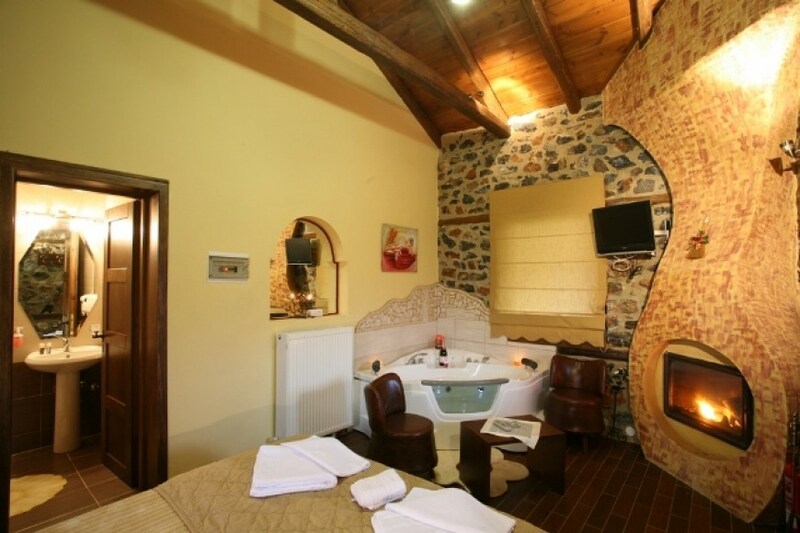 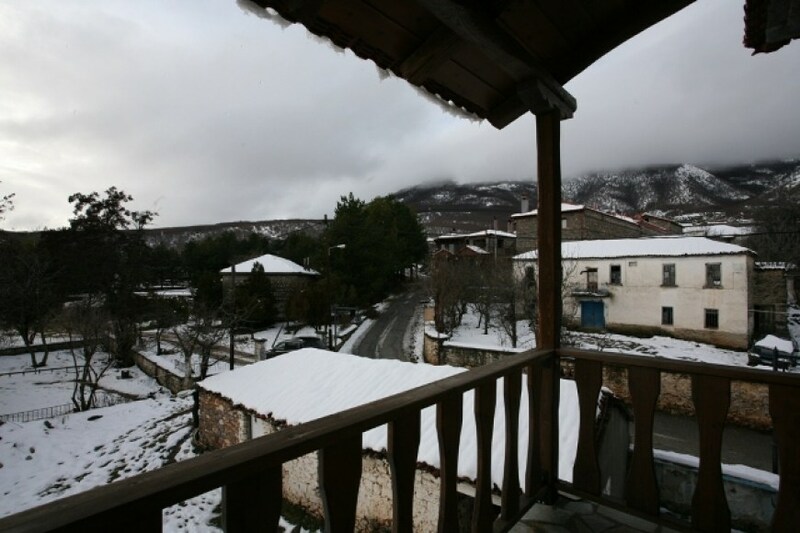 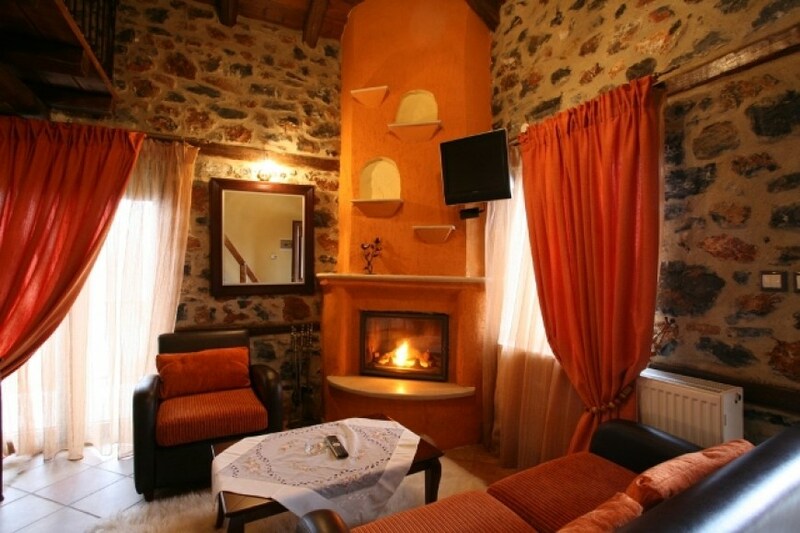 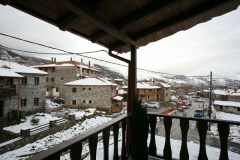 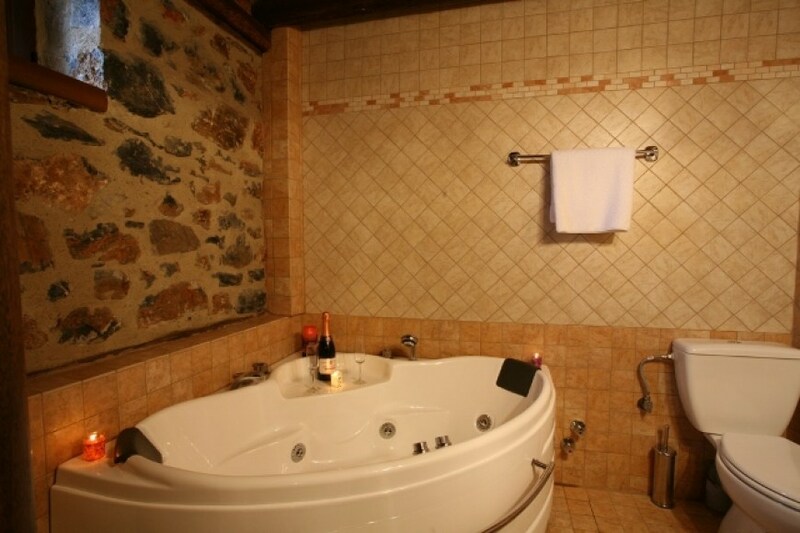 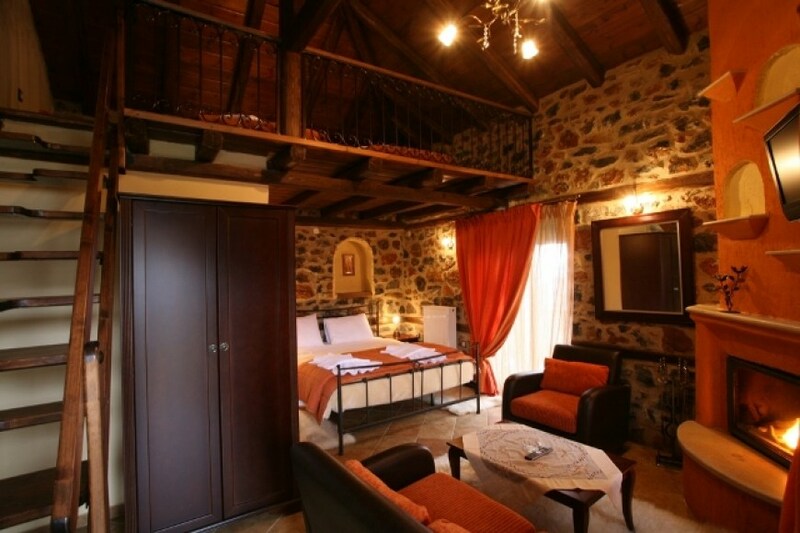 A stone's throw from the ski resort Voras - Kaiamaktsalan with wonderful views of the lake Vegoritida lies the traditional village of Agios Athanasios. 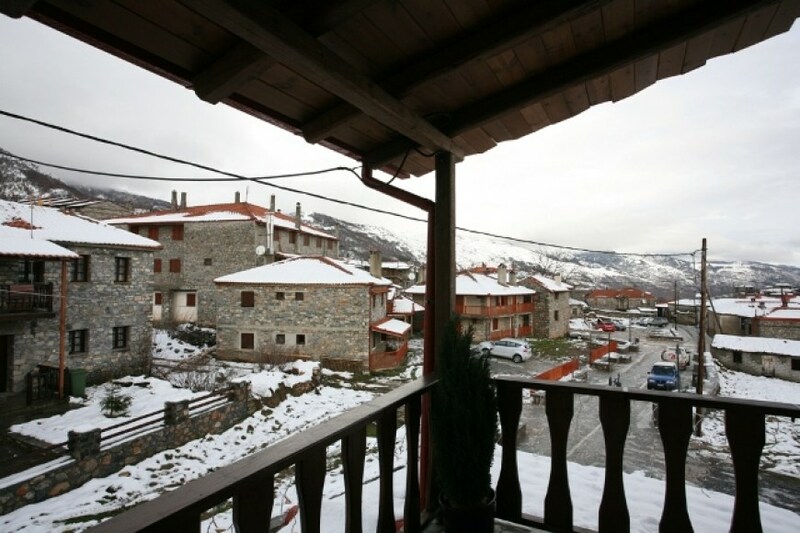 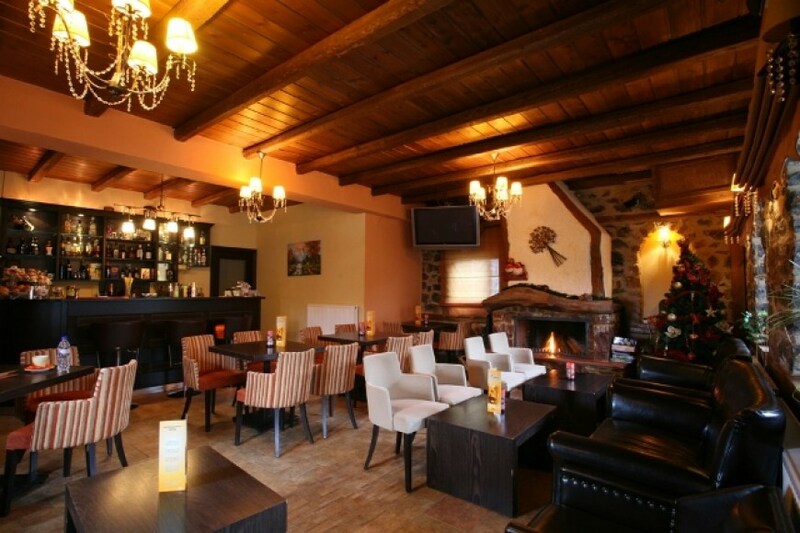 In this settlement, with much care and love for St. Athanasios and traditions have created a warm and welcoming place, the hostel ELATI-Pella. The elegant decoration inside along with the beauty of the nature around it conducive to relaxation as you will be in our hostel. 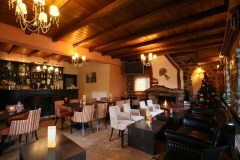 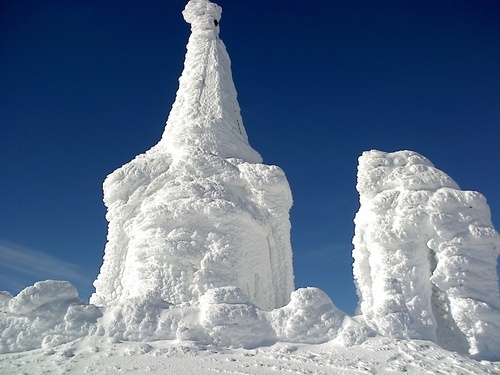 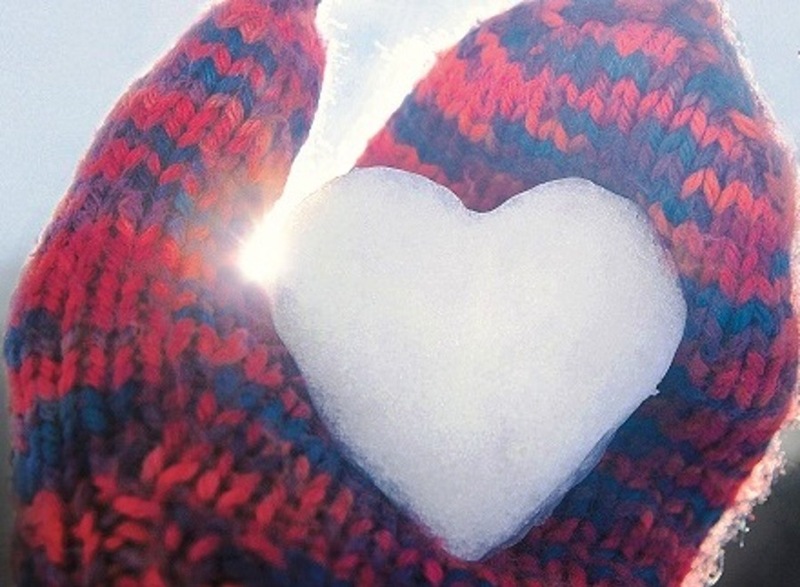 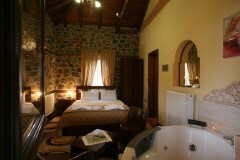 Sleep in the fresh mountain air, good food and activities provided will rejuvenate and relax you. 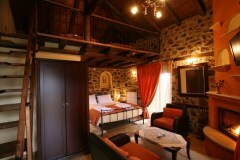 We wish you a nice tour on our website.